Compare.com is named one of the fastest-growing companies in the United States. 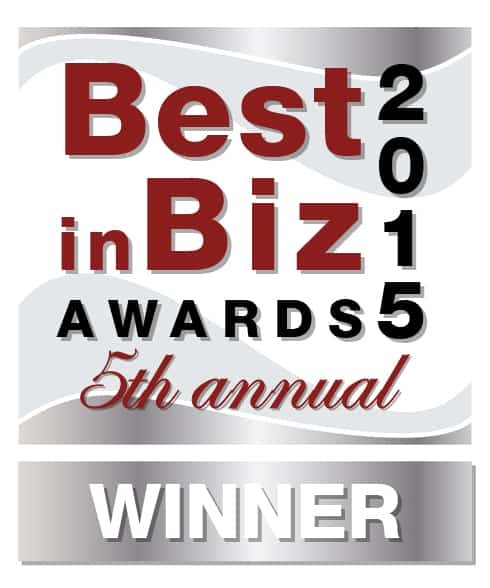 Richmond, Va. – Dec 2, 2015 – Compare.com has been named a Silver winner in Fastest-Growing Company of the Year in Best in Biz Awards, the only independent business awards program judged by members of the press and industry analysts. Compare.com is an auto insurance comparison website, which now works with over 50 of the nation’s auto insurance companies. Within the last year, compare.com has returned over 100,000 quotes a month and returned its millionth quote to consumers. Compare.com has also grown to employ over 60 people in Richmond.